Smok OSUB One kit comes with all-in-one structure which offers you convenient operation and protability. 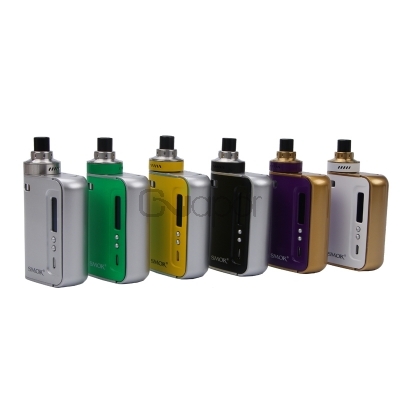 The mod is powered by 2200mah built-in battery and can fire up to 50w power. With its high quality zinc alloy material and paint finish, this kit will provide you a comfortable hand feeling. 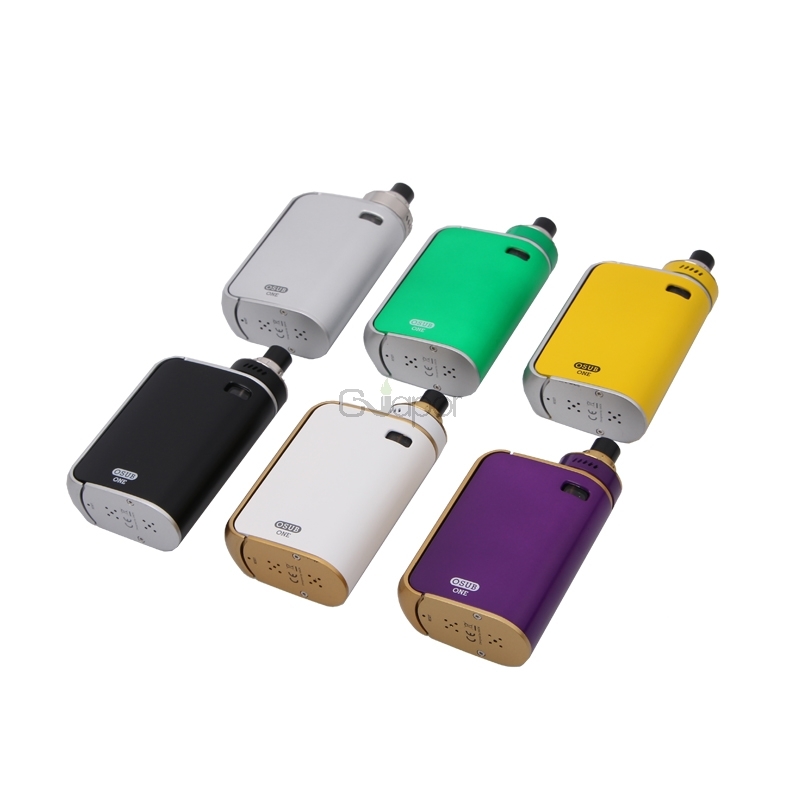 The tank comes with top airflow system, the airflow can be adjusted freely via the air slots, which allows you to have an extremely open draw. The mod has easy to read OLED screen to display device information. Multiple protections will makes this kit more safe.